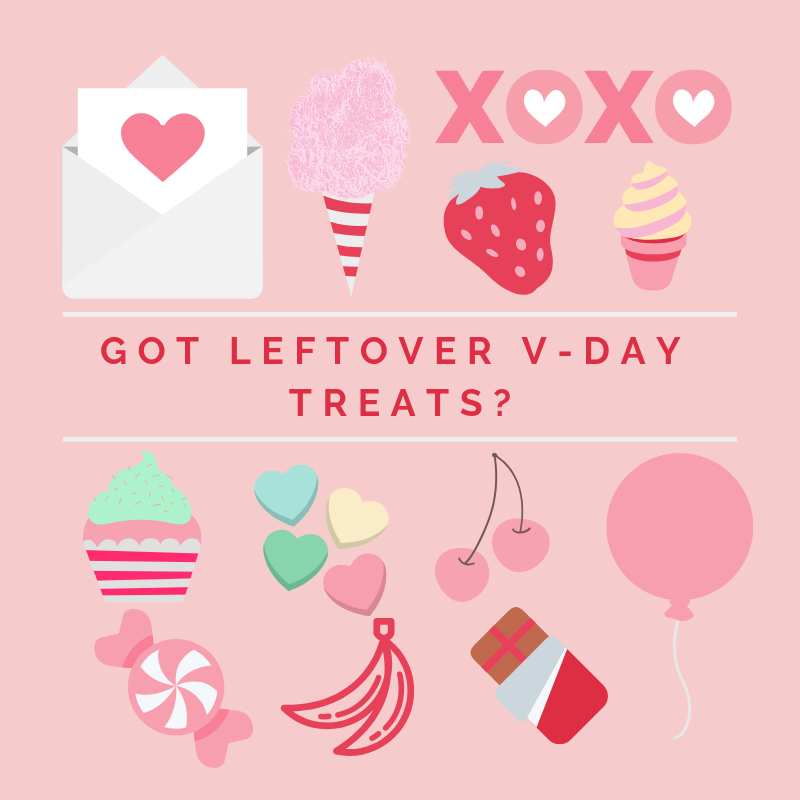 ​Check out these ideas to incorporate another important food group while you’re enjoying your valentine’s day leftovers. Grab a friend and try out our partner workout for twice the sweat and twice the fun. Prioritize yourself this Valentine's Day with some self-love activities. Learn how to set goals you will actually achieve! 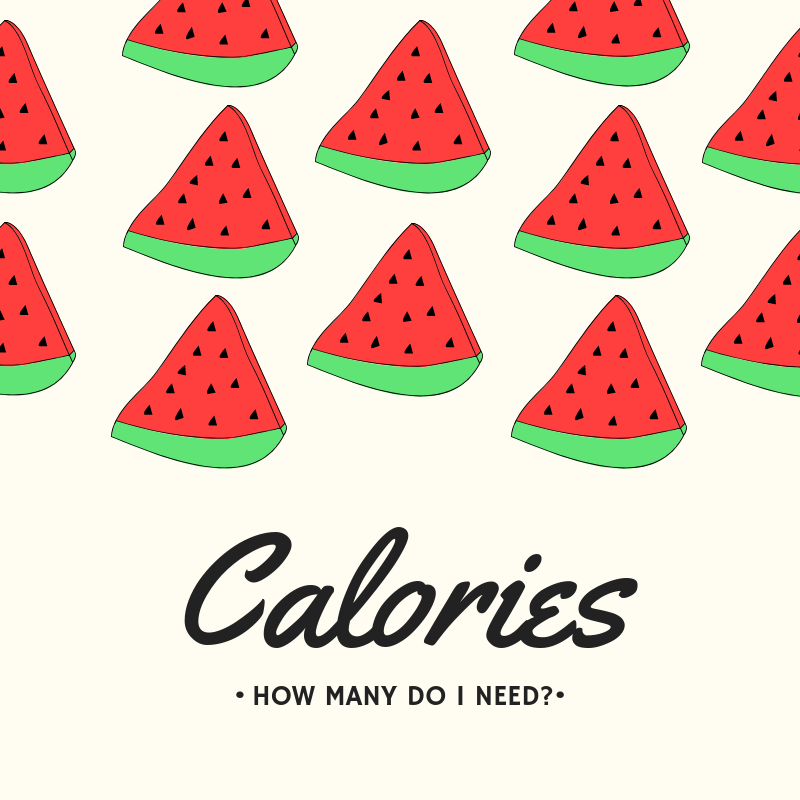 Figure out exactly how many calories you should be consuming! 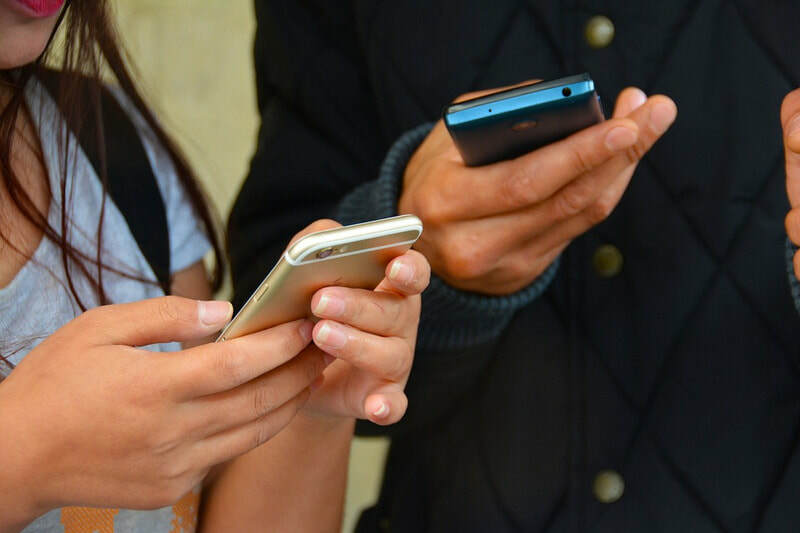 Try out of favorite apps to help you live well! 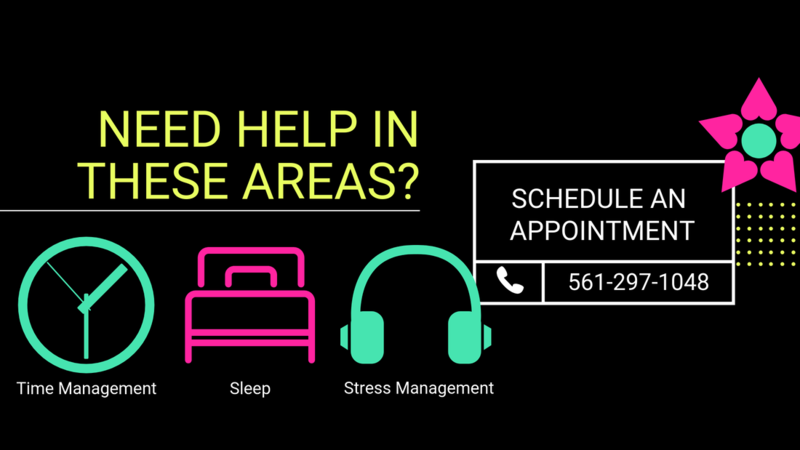 Learn more about our consultations to help you feel your best. Find out all the benefits to using a personal trainer! 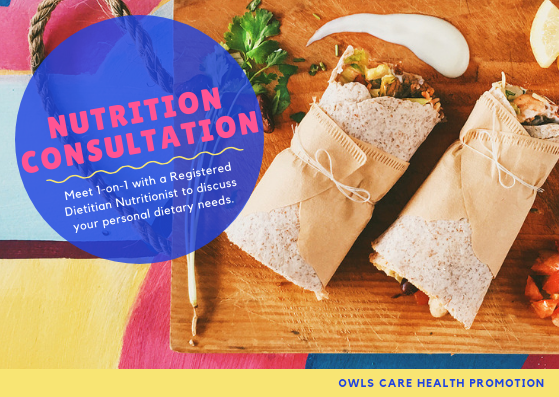 Ever wonder what it is like to sit down with our Registered Dietitian? 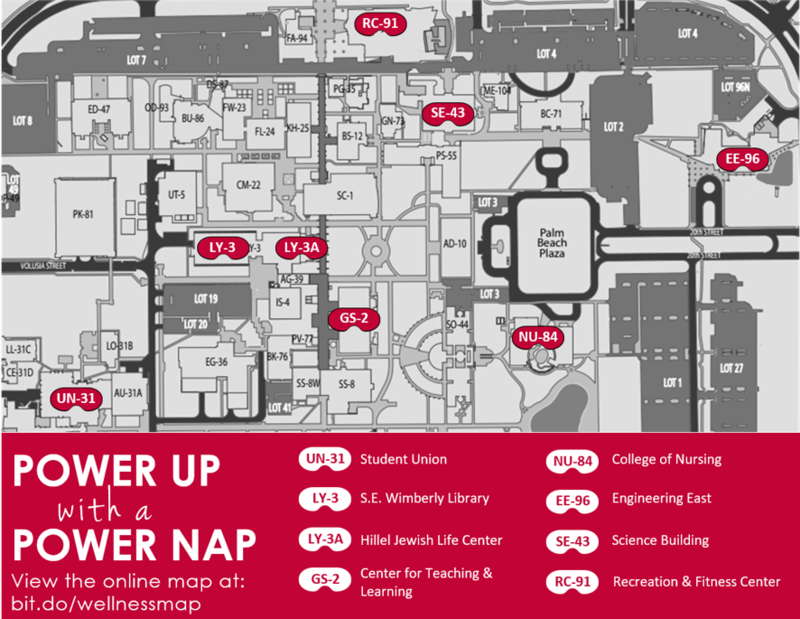 Try out all of these quiet and/or comfy places to power up on campus! 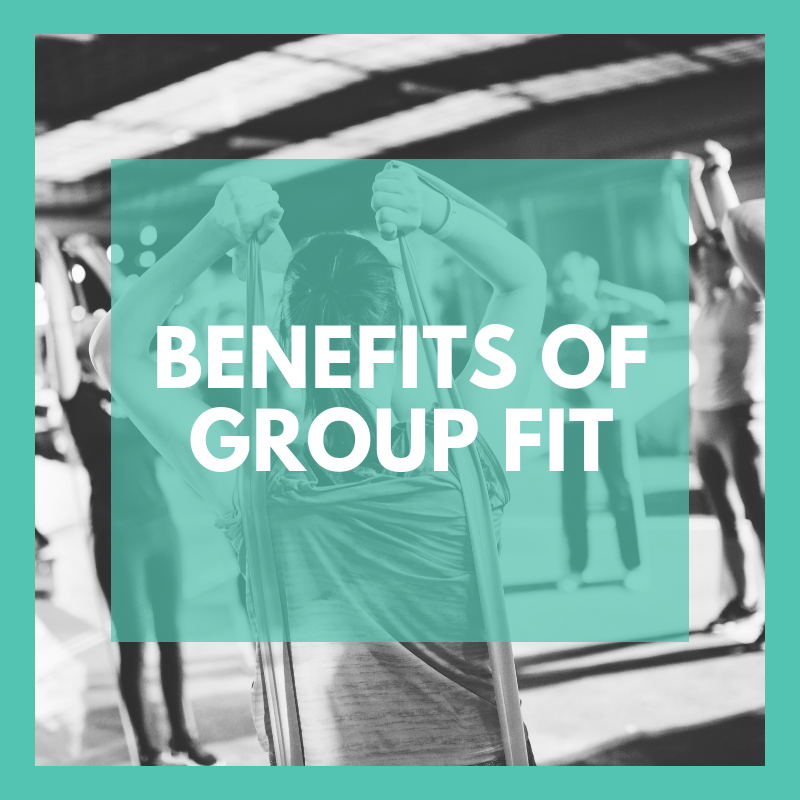 Group fitness has so much more to offer than you might realize! 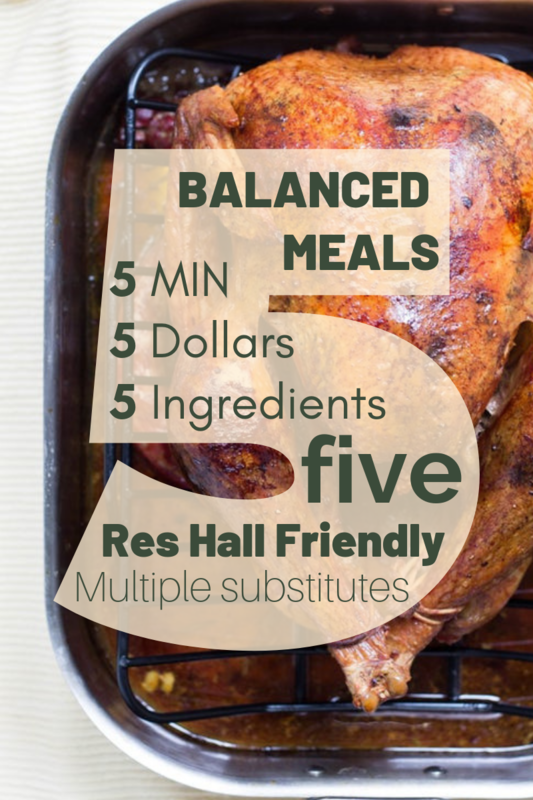 Building a balanced meal in the dining hall is easier than you think! Easy tips to get the most out of your food. Feeling sluggish during the day? Whip up any of these balanced meals with time to spare. 5 minutes. 5 dollars. 5 ingredients. 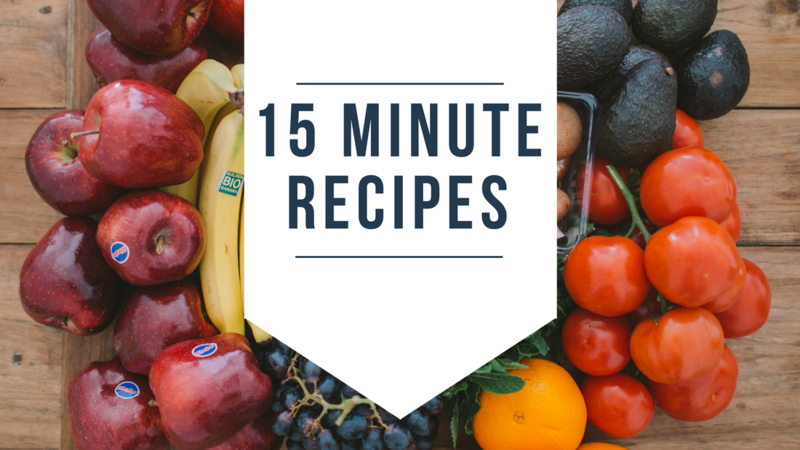 We've got 5 recipes that you have no excuse to not make! Find movement activities you actually enjoy to help you reach your goals! 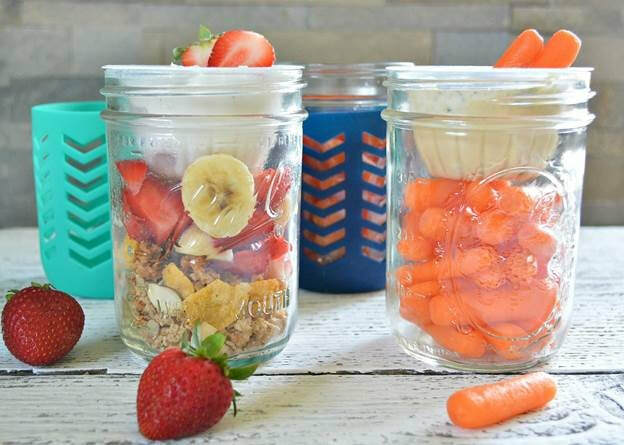 Balanced snacks can help you stay focused and energized through-out the day. Find out why you should opt for a power nap instead of another caffeinated drink. 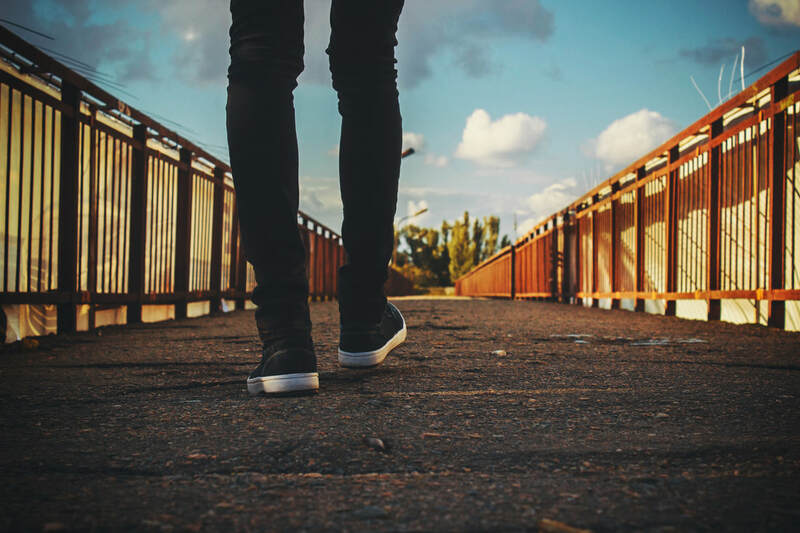 To be successful in making a behavior change, you should focus on one small thing at a time. Check out our recommended next steps. 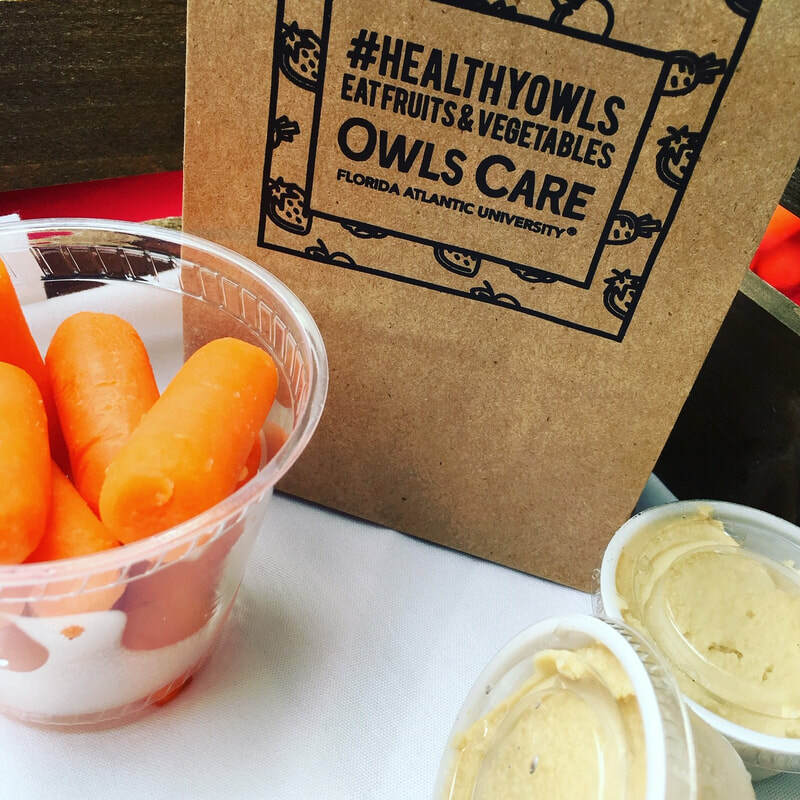 Get the support you need to get access to food that will fuel your body. 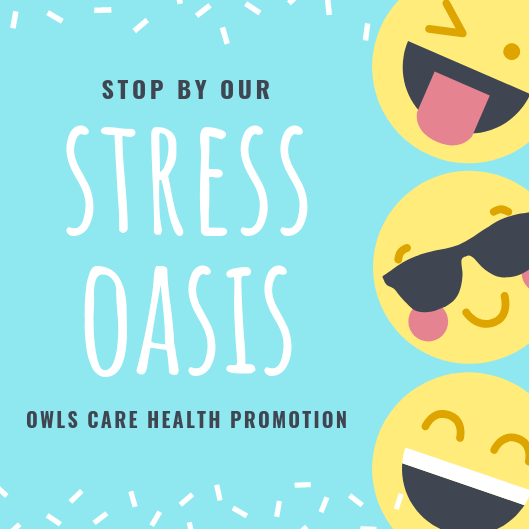 Explore a variety of ways to relieve your stress and get a better night sleep. 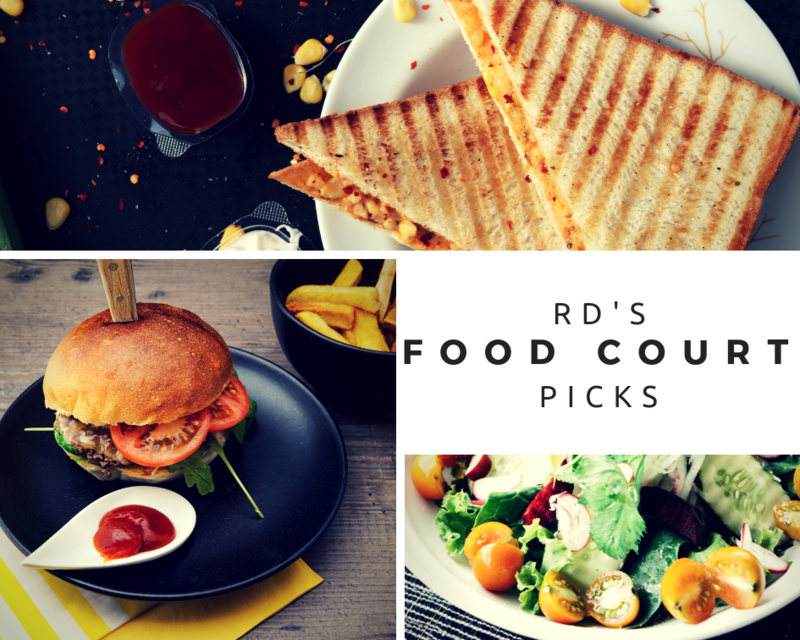 Check out our Registered Dietitian Nutritionist's top picks in the food court. 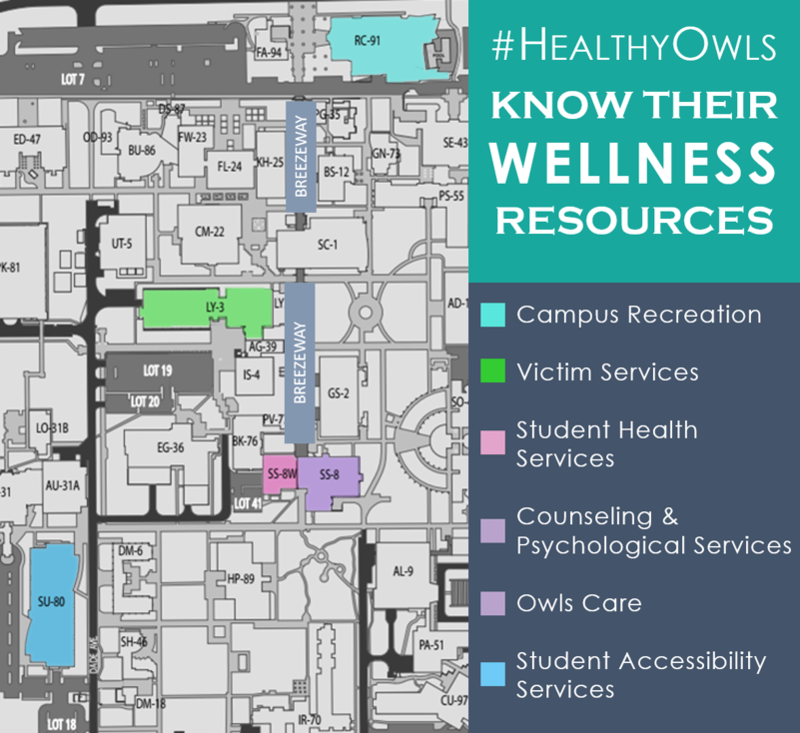 Find all your wellness resources on campus here! Move easier with these tips. ​No excuse exercises you can do in 15 minutes or less! Social support is essential to achieving your goals! Our top apps that help you reach your health goal! How to set goals you will actually achieve!